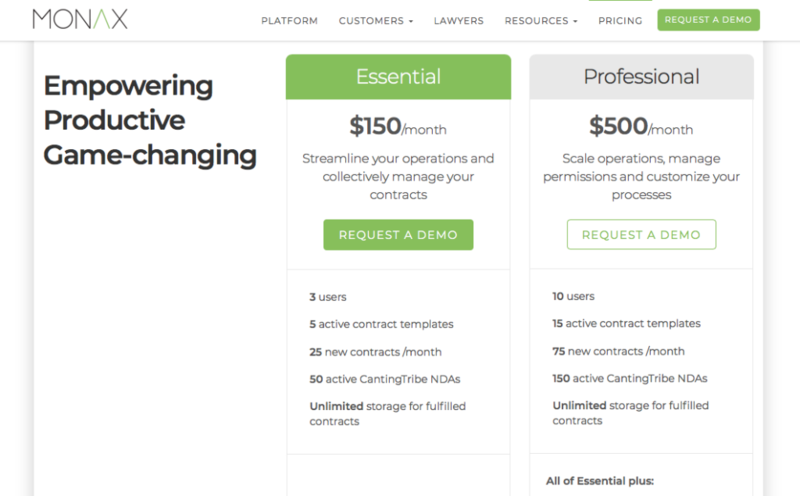 Monax, one of a handful of smart contract pioneers focused on the legal sector, has announced the private beta launch of its Monax Platform. The Monax Platform is a ‘collaborative workspace for businesses, legal and tech professionals, complete with market-ready smart contract templates available for individual or commercial use‘. Or, in other words Monax is almost ready to fully go to market with its own smart contract templates platform aimed at lawyers who want to tap the technology – which is good news for law firms wanting to explore this area. Generally these private betas are usually the final stage before going out to the public market, which also signals that rival smart contract pioneers Clause and OpenLaw face more competition now. 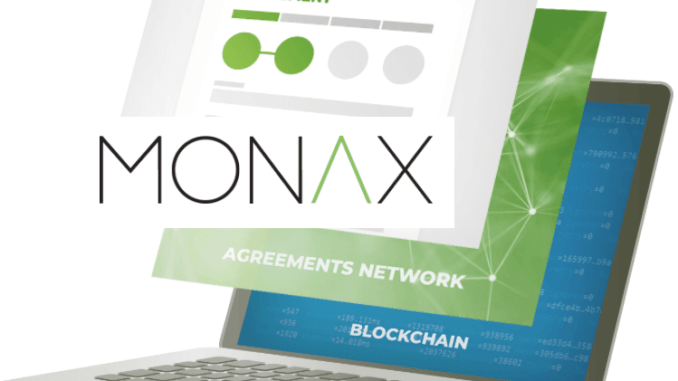 the Monax Deal Space – which allows users to delegate and coordinate team tasks, automate repetitive tasks, track the state of development of contractual obligations, perform audits on legal obligations, and access quality legal products that suit a variety of needs. 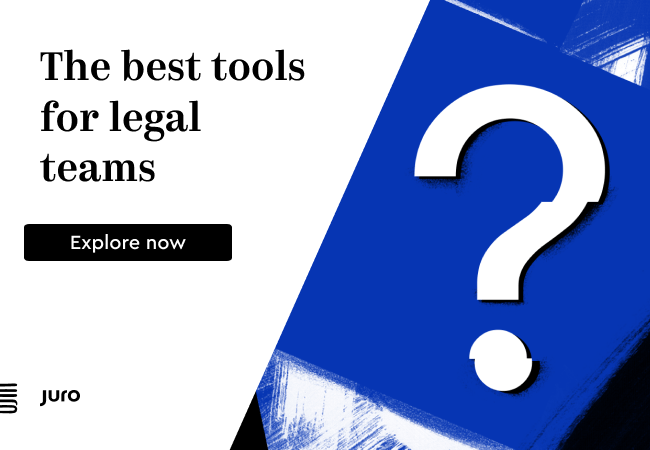 and, the Monax Legal Products Studio – which allows users to create, test and market their work product in a like-minded community. Keep on top of contract admin with a blockchain-based solution. The Monax Platform is built on an open-source, universal blockchain, The Agreements Network, which was co-founded by Monax earlier this year. The Monax Platform also leverages Business Process Modelling to connect and manage information across organisations without the need for third-party providers, they said. If you’d like to know more, check out the short video below about its platform dashboard.